Built in 1567 and established in 1754 it is one of the oldest pubs in Ayrshire. This was were Robert Burns met his mentor Captain Richard Brown and changed Robert's path to becoming the legend. 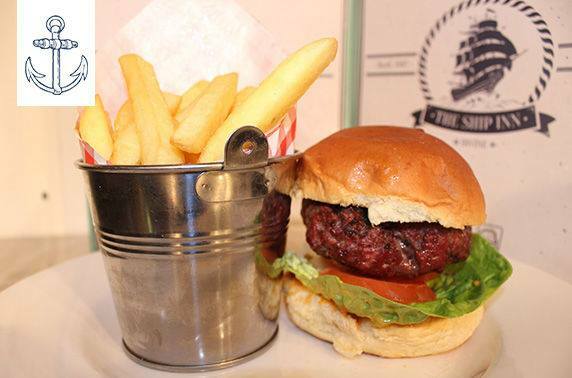 The Ship Inn has been a family run business for nearly 30 years offering great cuisine to suit one and all while enjoying the cosy atmosphere. 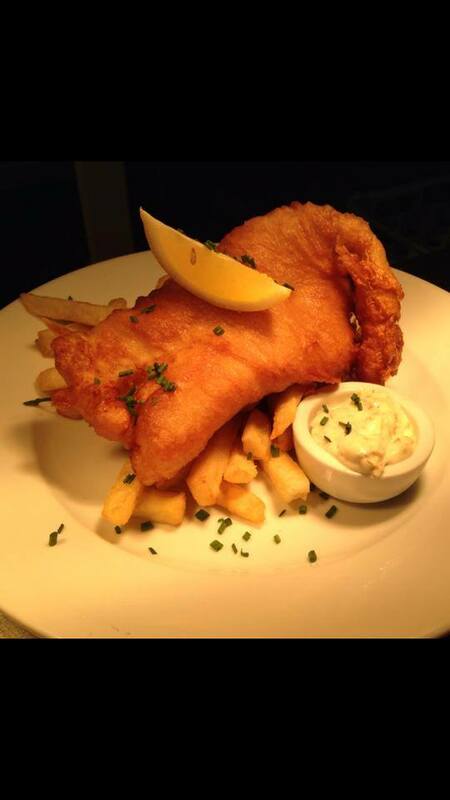 It has an award winning Dog friendly section where you and your four legged friend can enjoy a well earned drink and delicious food after a walk at the beach. 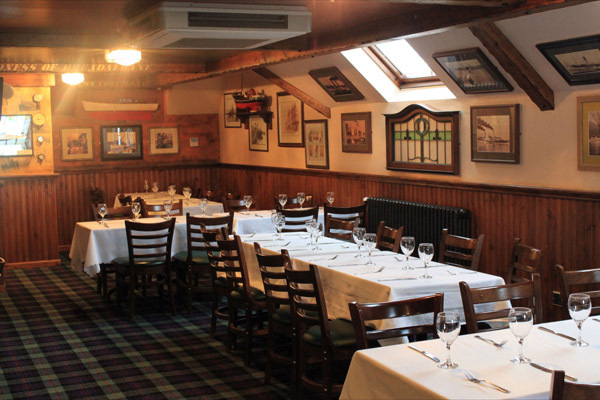 There is a private dining area/ function room upstairs with disabled access that can seat 60 people. 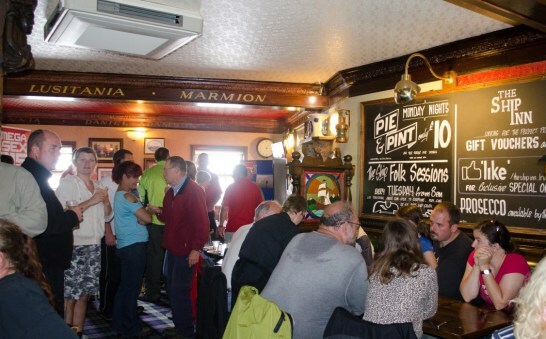 With your own bar, toilets and kitchen it's like having your own wee pub for the night. A good deal thru Itison - food pretty good although pasta wasn’t at it’s best. Have been a few times and always worth the trip. A special thanks on this occasion for finding us a table in the dog friendly area as I had forgotten to include our dogs on the online booking and the place was very busy with it being Good Friday. Great food and friendly staff. Cant wait to go back. Brilliant food as always and love the atmosphere. Staff always friendly. Will be back soon. Had a wonderful meal and the staff were very friendly and helpful. Can’t recommend the steak pie highly enough. I was disappointed by the value for money offered by the Itison voucher I had purchased (2 courses for 2 for £15), a Mothers Day gift. The voucher was for a starter and main. I had asked if I could have a dessert instead of a starter but was told (I believe by the owner) that this was not possible due to the terms and conditions of the voucher, it is to leave people an option at the end of the meal. I knew I would not physically eat three courses, even sharing, so there was no possibility of upselling in terms of a dessert had I opted for a starter, and was disappointed that a local business was not prepared to be flexible on this. 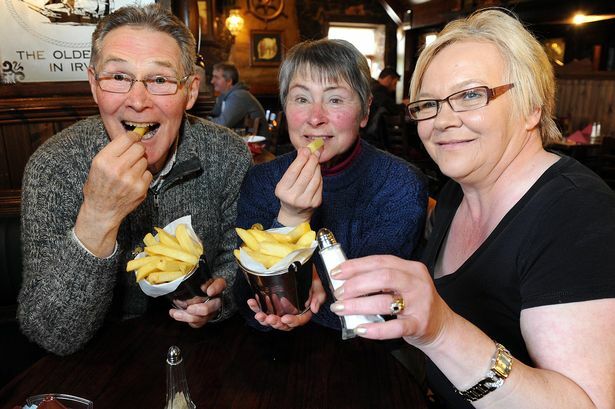 Furthermore, myself and my mum were both disappointed that The Ship's most popular meals, including our favourites the steak pie and Ship Inn supreme, came with a £2.50 supplementary charge. Supplements are usually added to expensive meals e.g. steak; we did not expect that this would apply to a steak pie etc, and it appeared to be blatant profiteering as the dishes are popular. With the cost of the wine being more than £6 for a large glass, I ended up spending more or less the same on our meal as I would have done without the voucher, coming anytime, and choosing from the main menu. I did not grudge the cost and treating my mum, who more than deserves it, but the point of a voucher is to get a deal and unfortunately, this was not the case. Perhaps if the voucher is running again, the cost could be increased so that supplements don't need to be applied. I would have been more than happy to pay for example £25 for the meal we had. We would certainly have enjoyed it more, and perhaps spent more on drinks, had we not had to pay the supplementary charges, and extra for the dessert I chose. 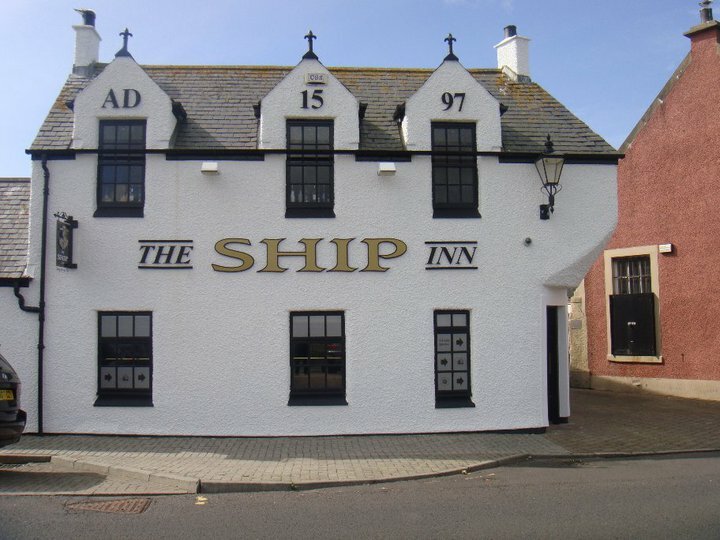 Staff very helpful & friendly.We have been coming to the Ship inn for many years and have never been disappointed with the food. Enjoyed a lovely meal on a Saturday evening. The staff were on hand at all times and nothing was a problem. The food was piping hot and very tasty. I had fish which was cooked to perfection and hubby had chicken supreme which he’d recommend. I’d most definitely go back. the food was lovely. the staff was very nice and helpfull. On,y wee complaint ...you didn’t have any de-caff coffee to end a lovely meal! Good food.Drink a bit expensive. Chris was more than helpful yesterday when we went in for our lunch,helped us retrieve our it is on vouchers,so kind of him ,will definitely recommend Ship Inn,also be back for a meal,again many thanks . An excellent meal and drink. 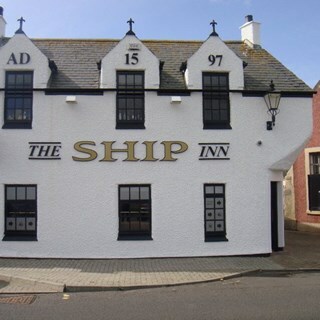 First time at the Ship Inn for over 30 years and was even better than I remembered. Would certainly recommend to others. Staff are very helpful & friendly. Love the steak pie!